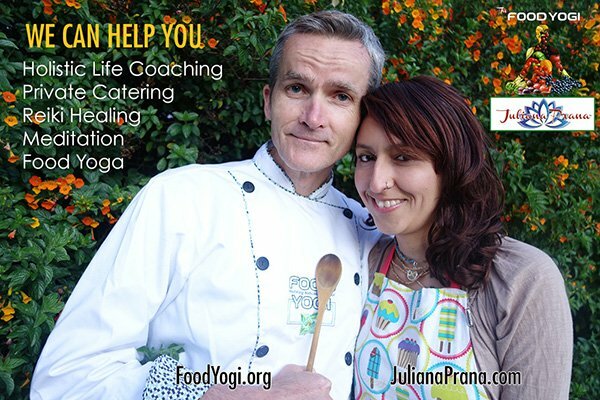 Juliana and I are now offering private food yoga consultations (holistic life coaching) either in person or over skype. 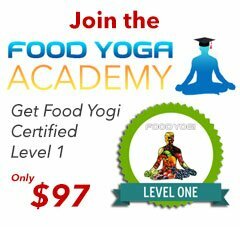 If you are interested in our services, please fill out the form below. 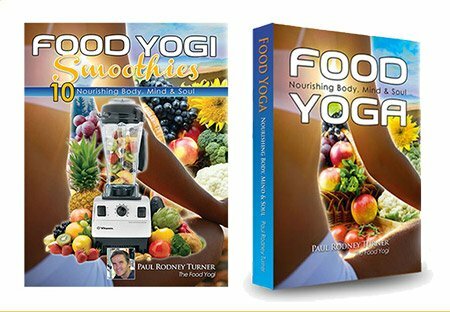 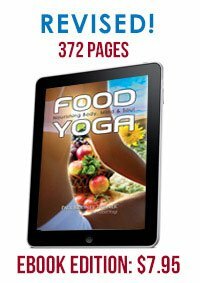 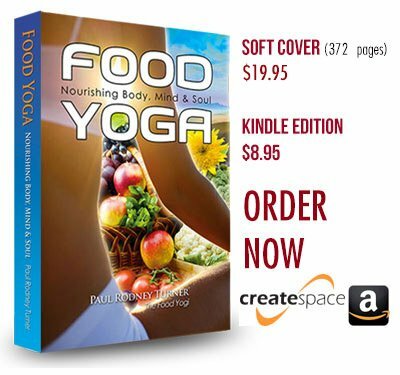 Our food yoga consultations include vegan cooking lessons, health coaching, reiki, life path guidance through numerology, meditation, bhakti yoga, aromatherapy and raw food nutrition.